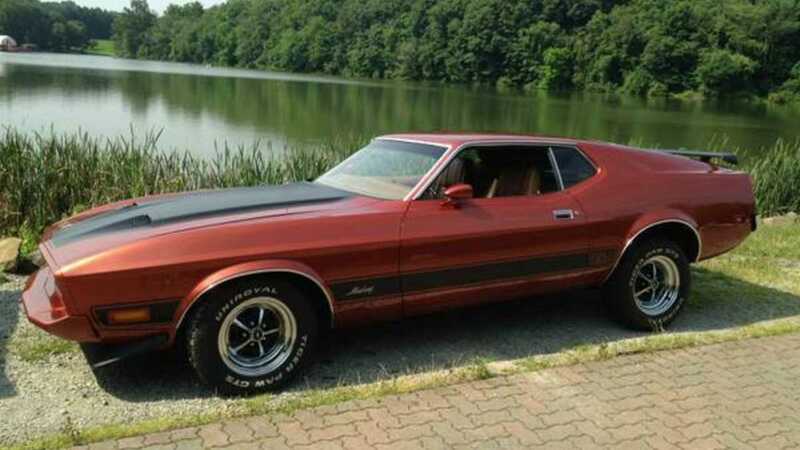 This extremely rare 1973 Ford Mustang Mach 1 is a number matching pony car and features a 351 cubic-inch Windsor V8 engine bolted to a three-speed FMX automatic transmission. As Roger Moore took over the James Bond role from Sean Connery, 1973 was the final year of production for the first-generation Ford Mustang Mach 1. Showcased as the automotive star of Connery's final 007 outing – Diamonds are Forever – the Mach 1 left showroom forecourts as a bonafide legend. 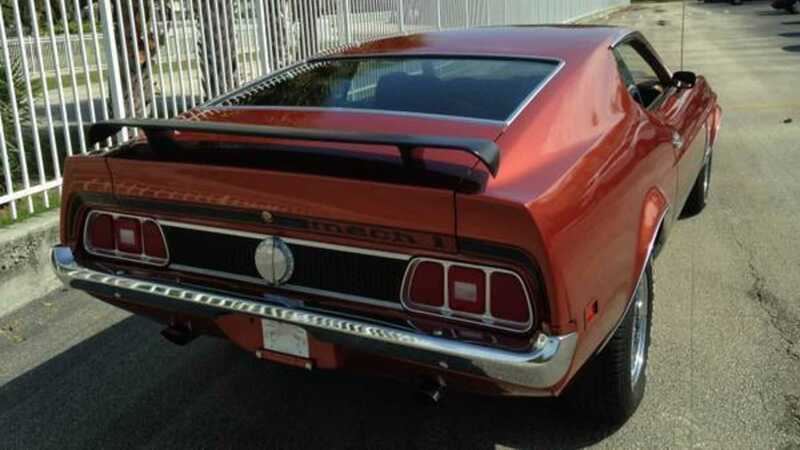 During its four-year production run starting in 1969, the Mustang Mach 1 was only available as a two-door coupe and was powered by a variety of engines; ranging from a 302 cubic-inch, 4.9-liter Windsor V8 with 140-horsepower and 239 pound-feet of torque to the range-topping 429 cubic-inch, 7.0-liter Super Cobra Jet V8. 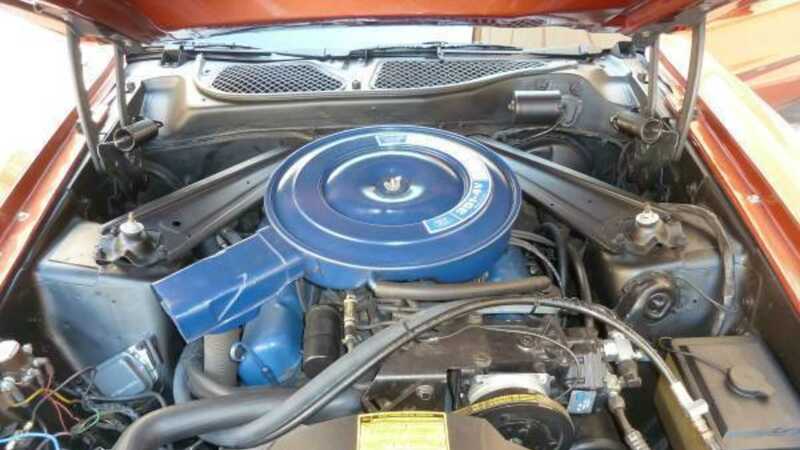 This particular 1973 Ford Mustang Mach 1 currently for sale by a private individual in Akron/Canton area of Ohio on Craigslist is powered by a 351 cubic-inch, 5.8-liter Cleveland V8 with a four-barrel carburetor, which results in power output of 266-hp at 5400 rpm and 301 lb.ft. torque at 3600 rpm. 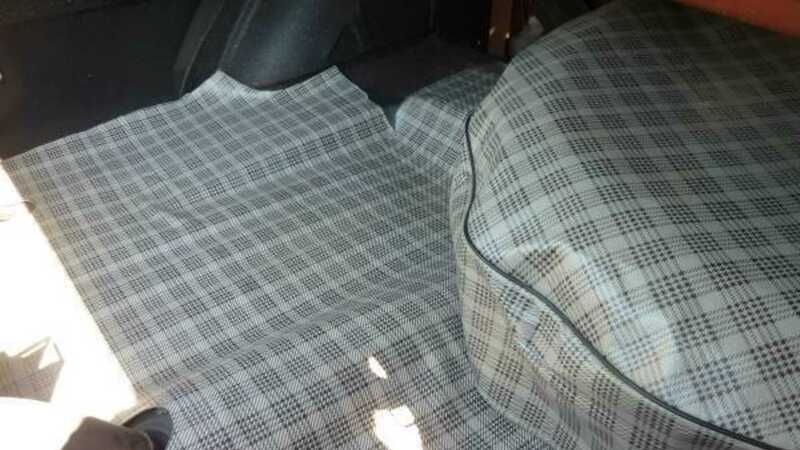 The engine sends power to the rear wheels via a three-speed FMX automatic transmission. 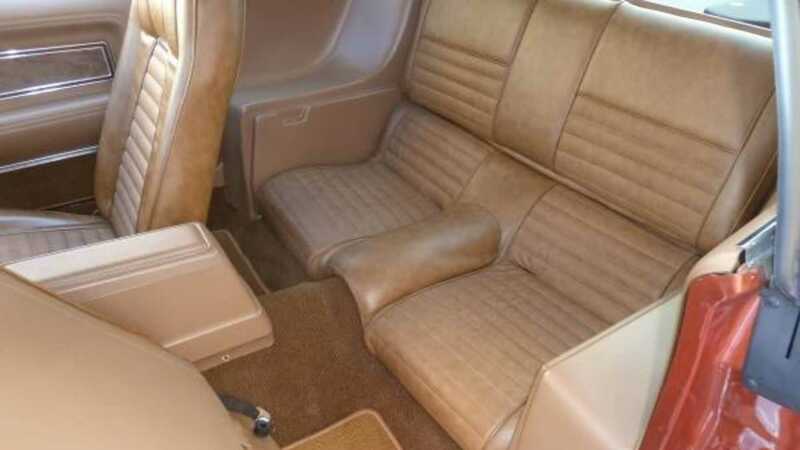 The listing states that this Mustang Mach 1 is equipped with many conveniences and luxury amenities likes Factory Cold air conditioning, power steering, power brakes, ginger leather interior, sports roof, a working clock, an aftermarket AM/FM radio with iPod jack and USB cable, and 15-inch Rally wheels which are wrapped with new BFG Radial T/A tires. 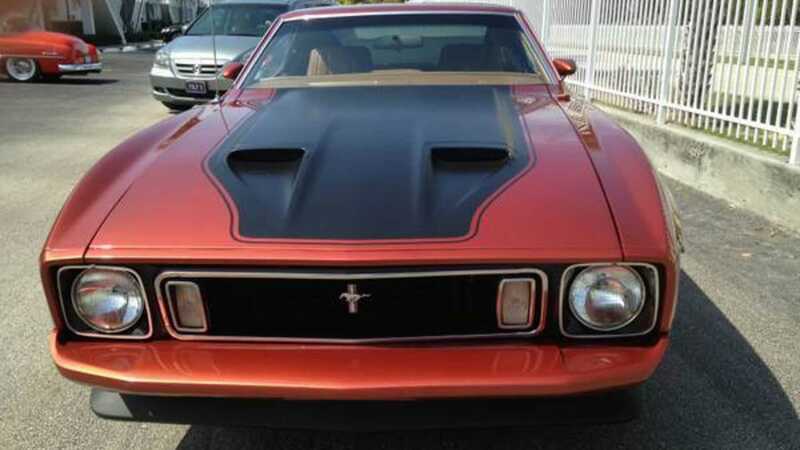 The seller also mentions that this 1973 Ford Mustang Mach 1 has been fully serviced and has been equipped with a new battery along with OEM Ford components like new belts, hoses, gas tank and fuel lines, bushings, shocks, and an ac compressor. 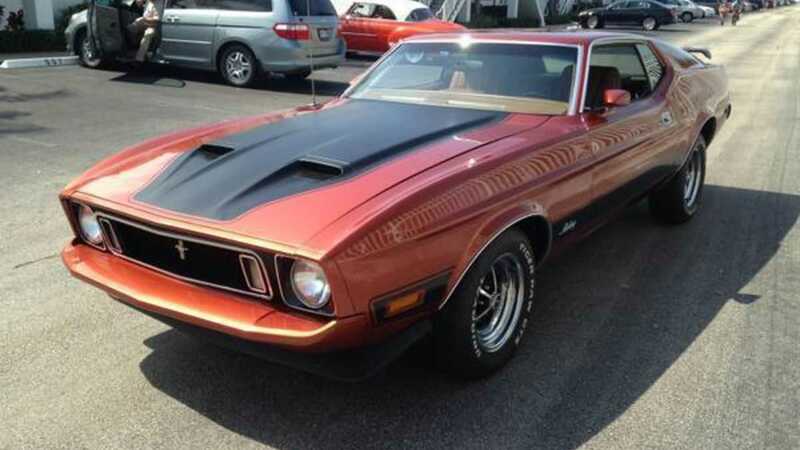 In late 2013, this Mustang Mach was professionally repainted in original Copper Metallic. 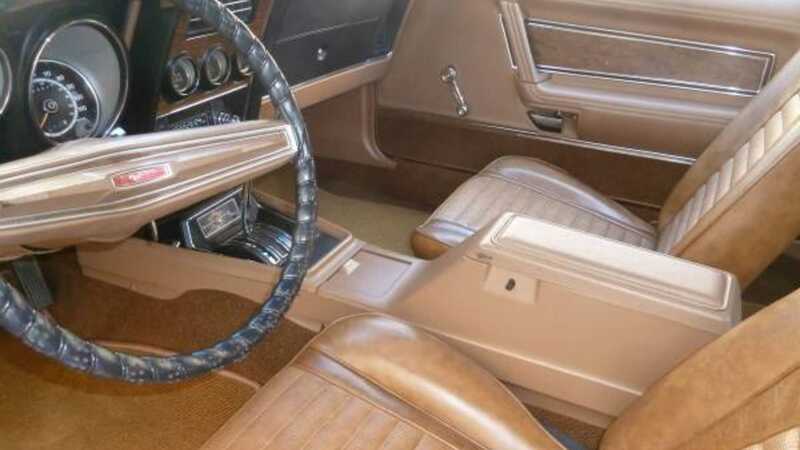 This muscle car also comes with an Elite Marti Report which indicates that this Mach 1 is just one of 19 Mustangs to be equipped with similar options and features from the factory in 1973. 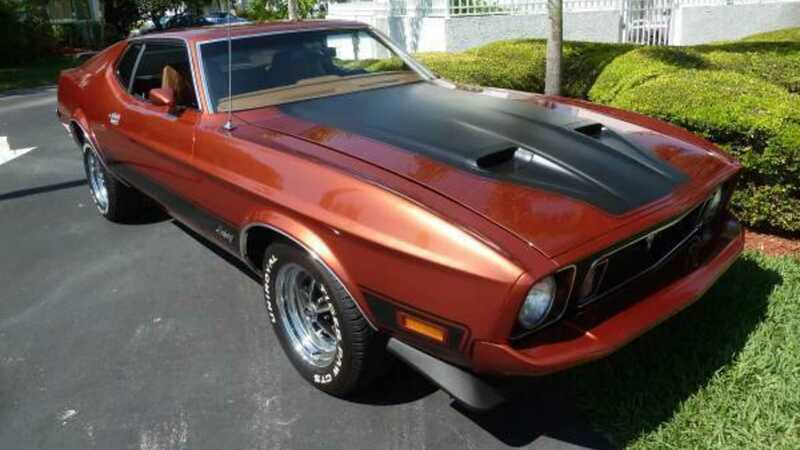 So, if you are currently shopping for a well-maintained muscle car which won't break your bank account, then check out this 1973 Ford Mustang Mach 1 with 40,180 miles on the odometer for sale on Craigslist by the private individual for $27,000.